Messi produced a masterclass performance Sunday night, netting a hat-trick and assisting two goals as Barcelona ran riot, humiliating 10-man Levante 5-0 in LaLiga. The three goals took Messi’s tally to 14 atop the scorers’ chart. 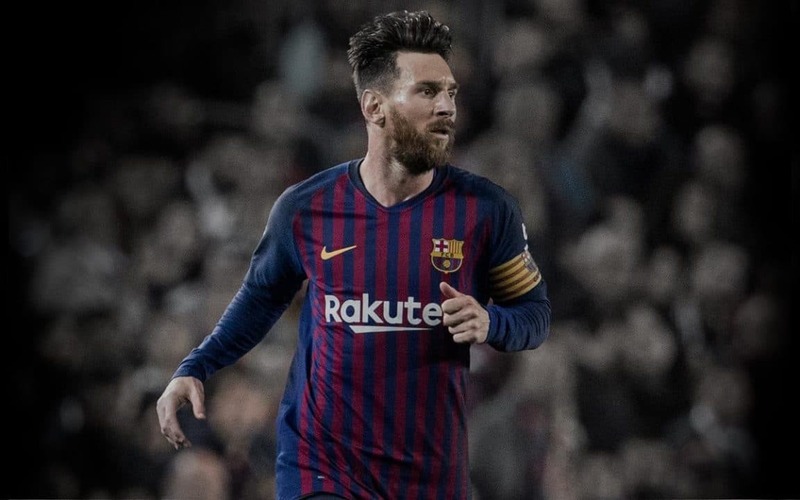 The Argentine, who was recently named 5th best in the world, has now managed 50 plus goals for 8 of the last 9 years, proving that he is the GOAT. Messi put through Luiz Suarez for the opener before converting two clinical finishes. He popped home the third from close before cutting back for Gerald Pique’s late fifth. Levante defender Erick Cabaco was sent off with 14 minutes to go for a straight rec card after recklessly lunging on Ousmane Dembele. Barcelona restored their three-point gap at the top of the LalLiga table with the win.